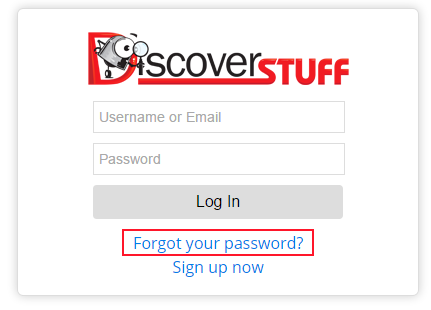 This will display the Login page , then click Forgot your password? in the middle of page. This will bring you to a screen to reset your password. 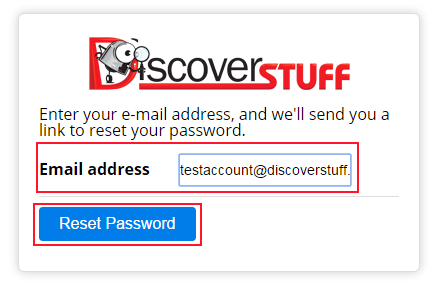 Enter your Email address in the field and then click on the Reset Password button. This will take you to the Reset Your Password screen where we can enter a new password. 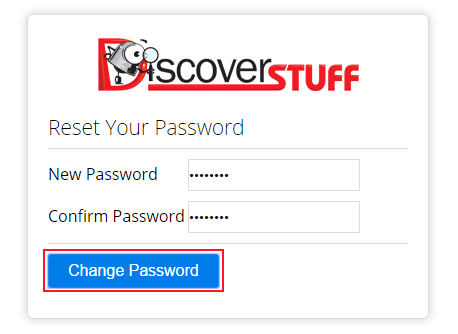 Enter in your new password in both fields and click Change Password. Next, you will be taken to a Reset Complete screen, this is the confirmation that your password has been reset. 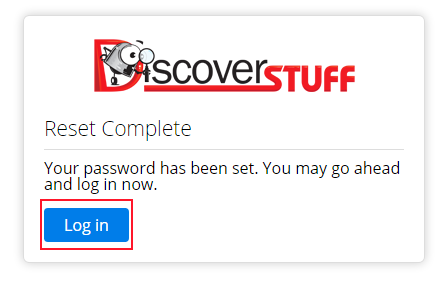 Go ahead and select Log in. You will be brought to the Log in screen. 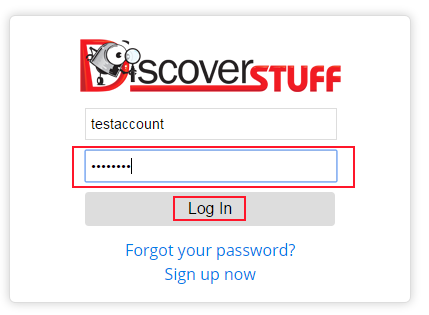 Enter your existing Username or Email and new Password and click the Log In button. If the credentials are entered correctly, you should be taken to the main Classifieds site where your username will be displayed on the top right corner of the screen.